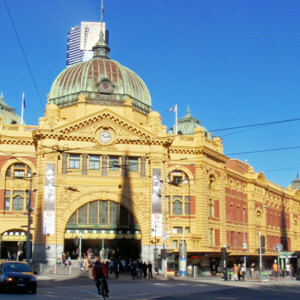 Tags: Augustus Welby Northmore Pugin, Catholic, churches, essays, Gothic, Gothic Revival, New South Wales, NSW, Pugin Foundation, Qld, Queensland, Tas, Tasmania, Vic, Victoria, website. 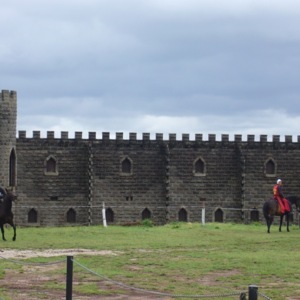 An image of a Kryal Castle knight preparing for a Jousting display at Kryal Castle in Ballarat, Victoria. 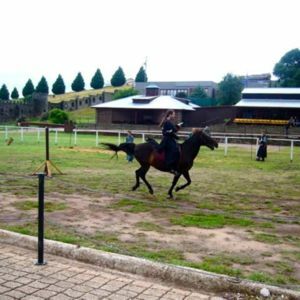 Jousting was a popular medieval and Renaissance sport from the thirteenth century, and is often associated with the chivalric ideal. An image of the wall and gate surrounding Kryal Castle. 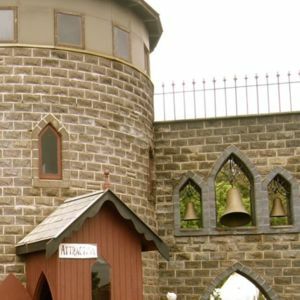 A tourist attraction located 8km from Ballarat in Victoria, Kryal Castle was built in 1972 (opened in 1974) by Keith Ryall. An image of a tower at Kryal Castle. 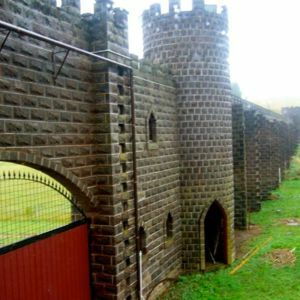 A tourist attraction located 8km from Ballarat in Victoria, Kryal Castle was built in 1972 (opened in 1974) by Keith Ryall. 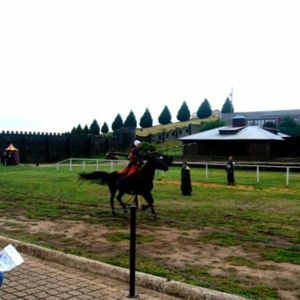 An image of a person jousting at Kryal Castle in Ballarat. Jousting was a popular medieval and Renaissance sport from the thirteenth century, and is often associated with the chivalric ideal.